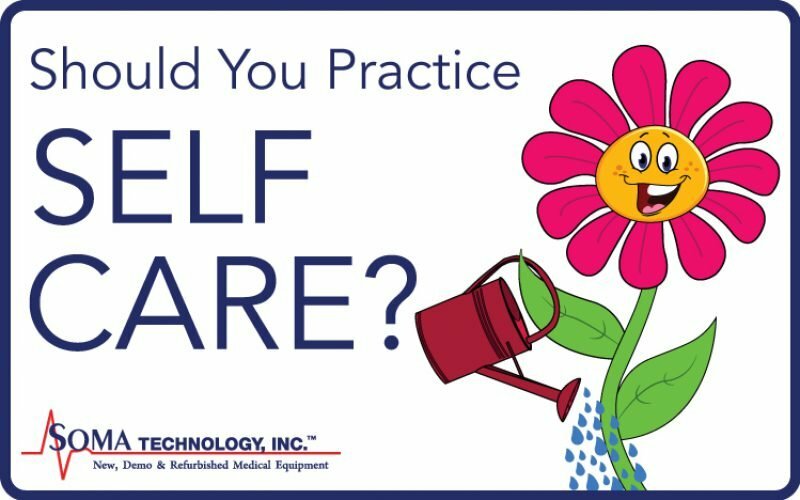 Tuesday Thoughts: Should You Practice Self Care? 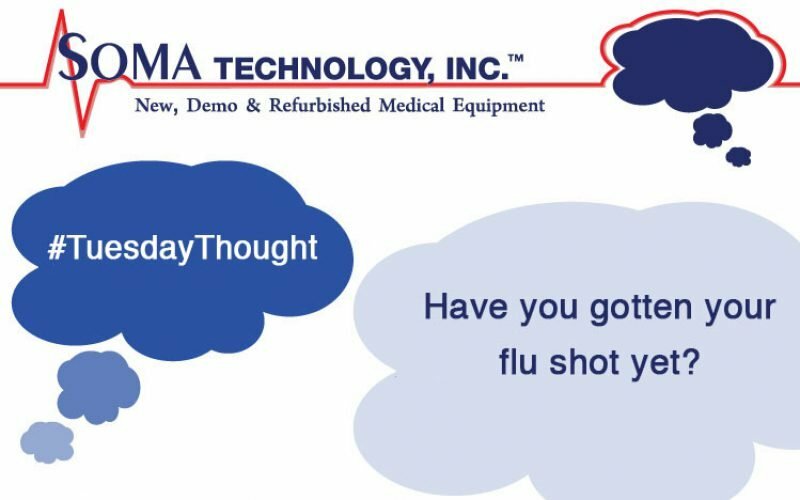 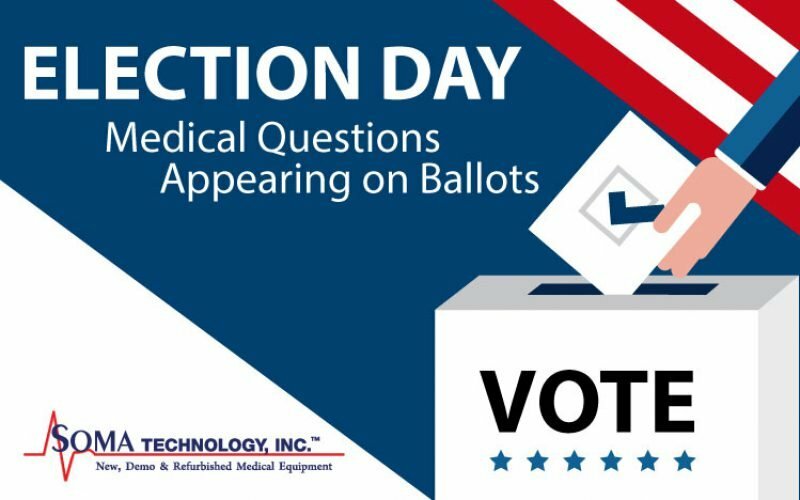 Tuesday Thoughts: Have You Gotten Your Flu Shot? 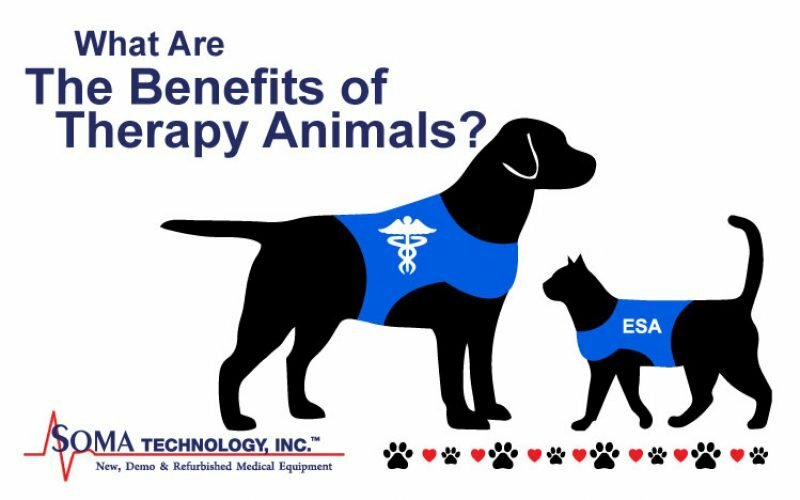 Tuesday Thoughts: What Are The Benefits of Therapy Animals? 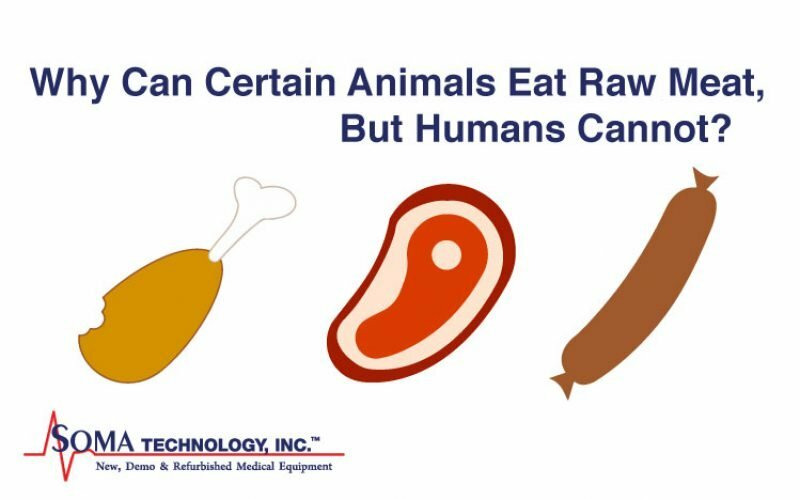 Why Can Certain Animals Eat Raw Meat, But Humans Cannot? 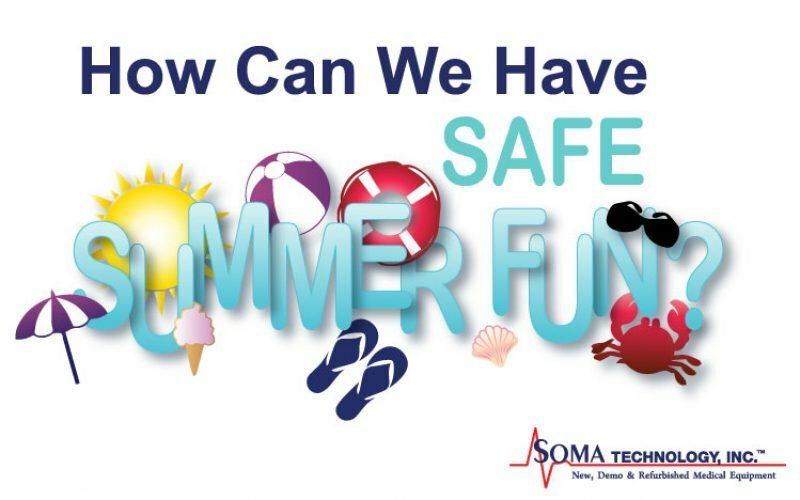 Tuesday Thought: How Can We Have Safe Summer Fun? 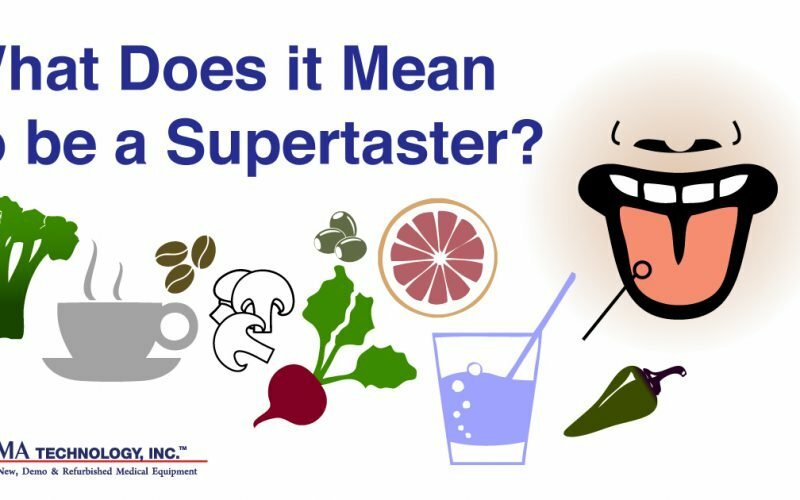 What Does it Mean to be a Supertaster? Tuesday Thoughts: Why Do Humans Have Hair?